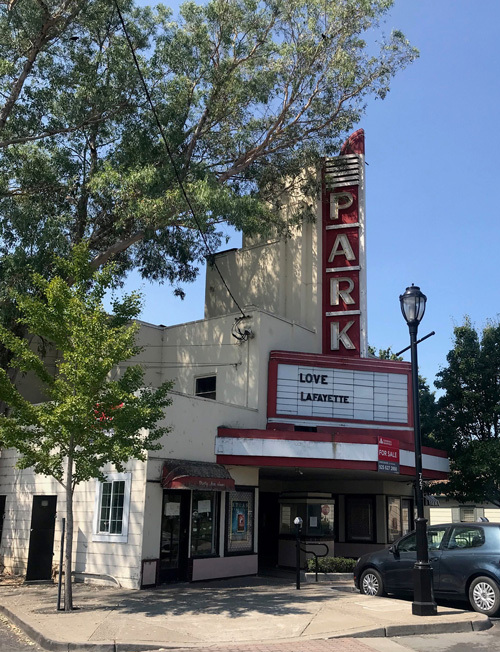 Fourteen years after the doors closed to the Park Theater, there is talk again about “ Saving the Park.” The City Council will be talking about this at tonight’s meeting. Developer John Protopappas, who owns the apartments/small businesses across from the Library on Golden Gate Way has been working with the city to come up with plan (similar to what the Moraga Community Foundation with the Rheem Theater) where the developer would buy and gift the Park back to the community in exchange for leveling the building and increasing the number of housing units that would be allowed under current code. 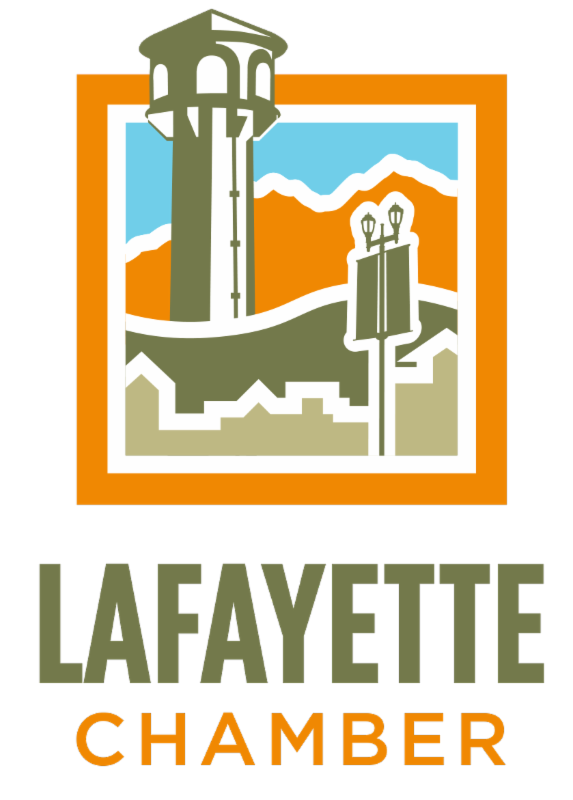 You can voice your opinion by visiting http://www.lovelafayette.org/city-hall/lafayette-listens#peak_democracy. 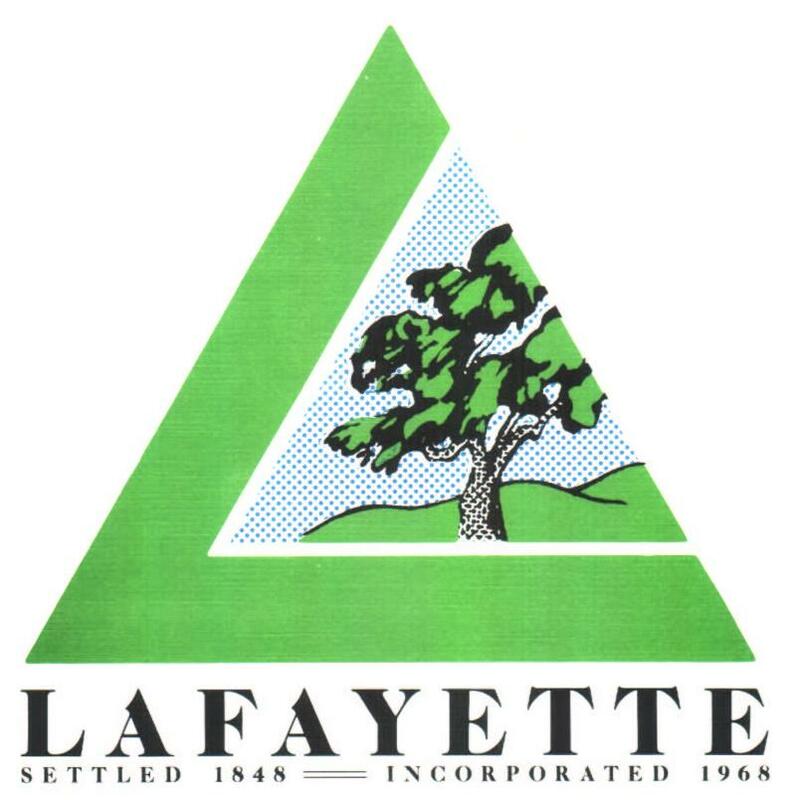 The City Council meeting is tonight at 7:00pm at the Lafayette Library and Learning Center, Community Room. The nomination period closes Wednesday, August 15, 5pm. 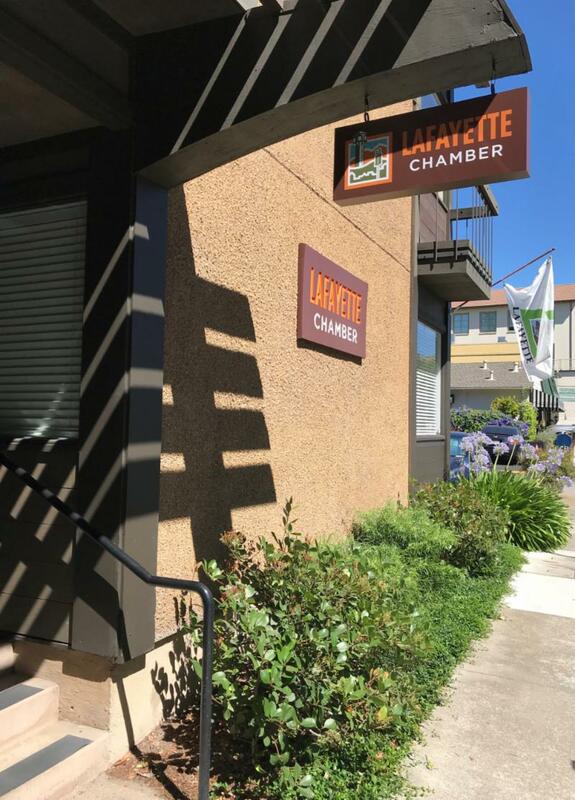 Please join us in welcoming our newest Lafayette Chamber Members. The following businesses joined August 6-10. Only a few select sizes are still available. 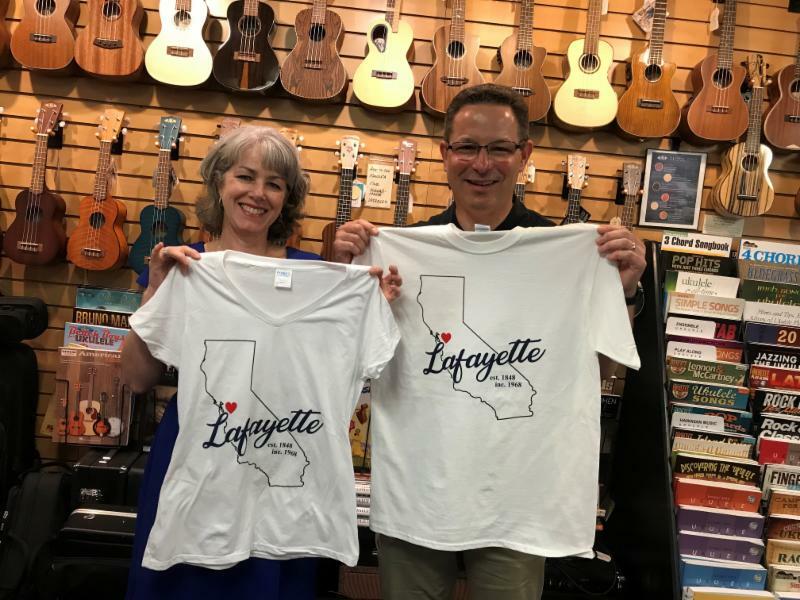 Stop in or call the Lafayette Chamber at (925) 284-7404 to confirm we have your size. Adults are $20 each and children's shirts are $10. Don't miss our next "Night Write" event for girls: Saturday, August 18th from 7-9PM at Rechic 101, 101 Orinda Way, Orinda. It's part writing class, part poetry slam—and lit entirely by candles! (As magical as this poster, which was designed by one of our amazing students, Julia Lima.) All girls are welcome (ages 13-18) but if your daughter is not currently a TIWP student, contact elizabeth@intuitivewritingproject.org to RSVP! $10 at the door. 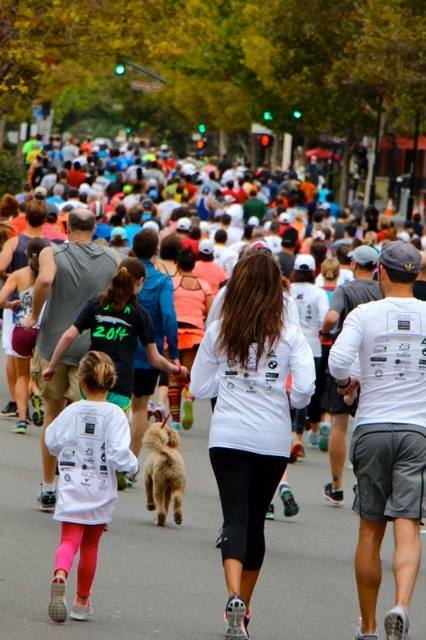 Monument Crisis Center (MCC) is celebrating its 15th Anniversary this month and as part of this milestone, they have started a fundraising campaign to allow them to help and support even more families in need in Contra Costa County. Contributions can be made by visiting www.facebook.com/monumentcrisiscenter and selecting Donate or Text MCC to 41444. Donations can be one time, monthly or annually and the campaign runs through August 31, 2018. Monument Crisis Center will be hosting a 15th Anniversary Celebration on Sunday, August 19, 2018 from 12 to 3 p.m., program at 1:30 p.m. and the entire community is invited. 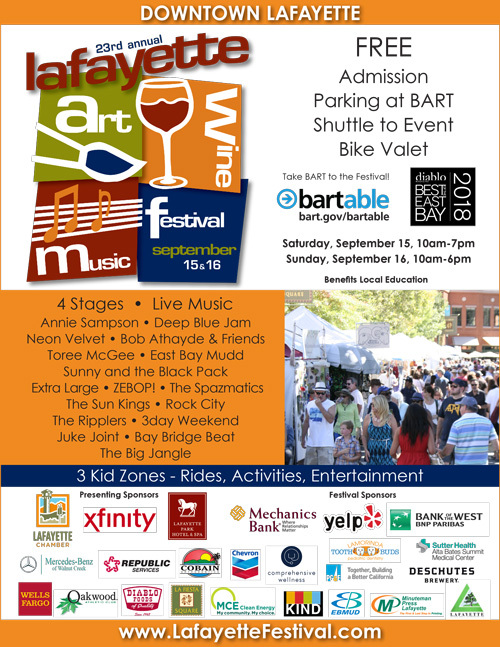 There will be refreshments provided by Stella’s Catering of Danville and San Marco Event Center in Bay Point, music by DJ Adam Barrera of Rhythm Masters – Maestros de Ritmo and tours of the facility throughout the afternoon. For more information visit www.monumentcrisiscenter.org. The highlight of the Lamorinda Idol program is the Finals Performance that takes place August 19th at the Orinda Theatre from 11:00-7:30. Lamorinda Idol finalists in soloist and group categories will compete at this free event throughout the day, culminating in the Lamorinda Idol 2018 winners being crowned in the elementary, middle and high school categories at 7pm. Audience members are an important part of the voting and will have the chance to cast votes for their favorite Lamorinda finalists on August 19th. Audience votes, combined with feedback from a panel of musically experienced judges, will determine who will be crowned 2018 Lamorinda Idols. For a full list of the Finalists and Runners-Up, click here! District Attorney Diana Becton announces today that the Contra Costa County District Attorney’s Office will launch a Community Academy this September. The goal of the academy will be to strengthen community relations and provide residents a better understanding of our criminal justice system. 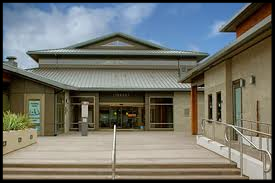 The academy is free with no cost open to residents who live or work in Contra Costa County. Individuals must complete an application and background check when they apply. The application period ends on August 20. Applications are available at our office, community partners and from our website. Finished applications can be emailed to DA-CommunityAcademy@contracostada.org. Oeno & Olio is a social club in Lafayette, California that evokes adventures in the epicurean lifestyle: (I) Travel (II) Wine (III) Food Pairing. To ensure a quality experience for everyone, the number of attendees is limited to 14. Introduction to Brooks Note Winery: http://www.brooksnotewinery.com. Introduction to Yankee Pier: http://lafayette.yankeepier.com. For more information and to register: https://www.meetup.com/Oeno-Olio/events/253254572/. 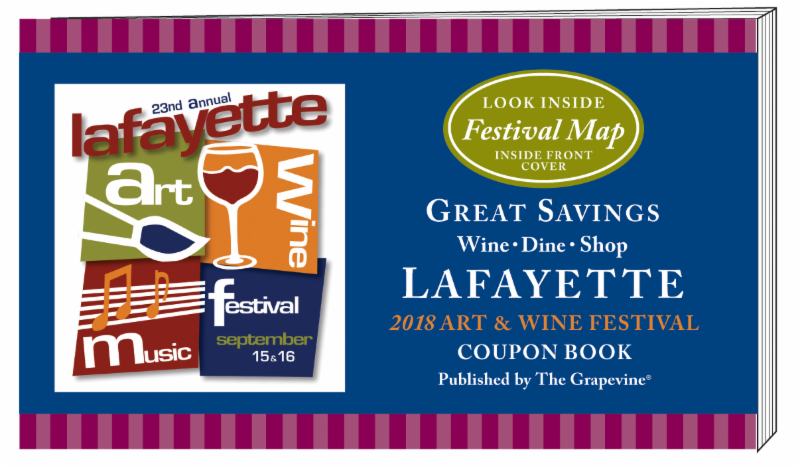 Lafayette is holding a blood drive to benefit the American Red Cross. Bring along a small stuffed animal and have “beary” fun time helping them zipline in the library! Your cuddly pal will then spend the night in a tent and have many after-hours adventures. Pick up your tired friend anytime on Thursday and see photos of the night before! Register here.